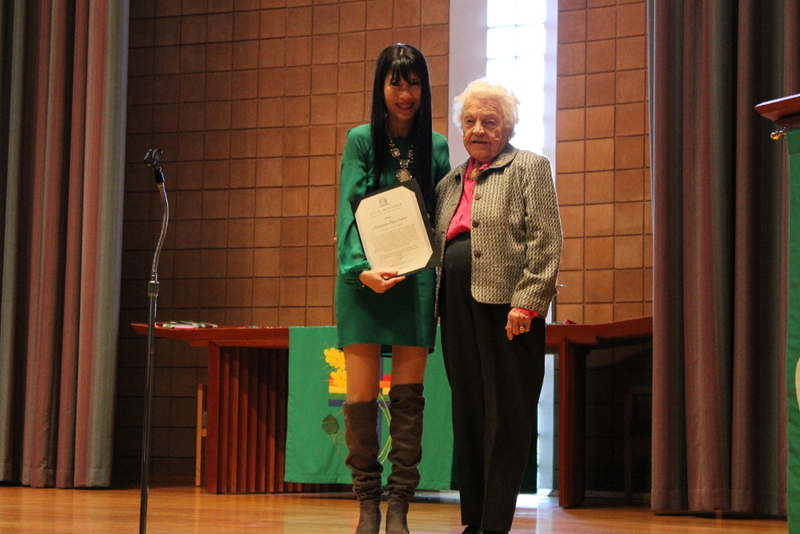 The Honourable Mayor, Her worship Mayor Hazel McCallion, came to visit our concert yesterday to honour our 15th Anniversary, and to present Mississauga Piano Studios with a certificate of recognition highlighting the excellence of our organization. Her kind presence was a heartwarming experience and we would like to say a very big thank you to everyone involved yesterday. Mississauga Piano Studios is pleased to announce that Thomas Green, currently Chief Examiner at The Royal Conservatory, will be accepting a limited number of piano students for lessons at Mississauga Piano Studios. Thomas Green holds a Bachelor’s degree from McGill University, a Master’s in Performance from the Université de Montréal and a Ph.D. in Music History from Brandeis University. He has taught large classes of piano, music history and harmony students at The Academie Ste Cécile in Windsor, Ontario, for over twenty years. He has also taught at McGill University, The University of Toronto and The University of Windsor and adjudicated at music festivals across Canada. He enjoys working with goal-oriented students who wish to develop their musical and performance skills in preparation for Royal Conservatory examinations, festival performances, auditions and recitals. For further information about fees and schedules, please contact our MPS office. I believe that every child has the right to the very best in music education under the guidance of a dedicated, knowledgable, caring instructor — who is able to bring out a child’s personal best! I believe that this dedicated guidance can further be enhanced with affordable lessons that are available to everyone. 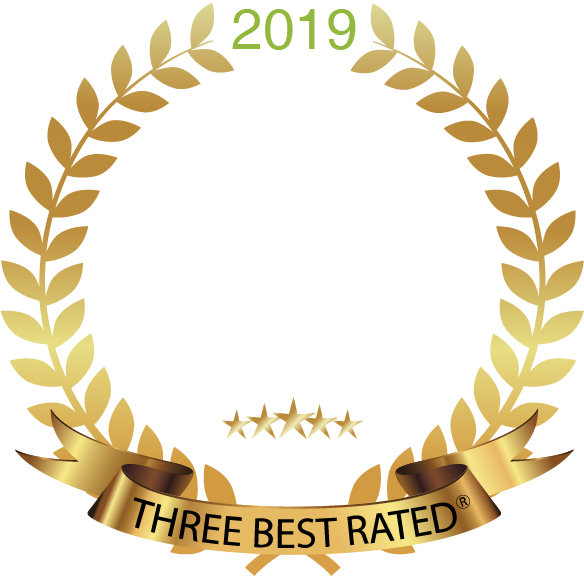 In my search for the very best instructors that Mississauga has to offer, I feel that I am blessed to have discovered some of the most wonderful 75 instructors in the GTA. 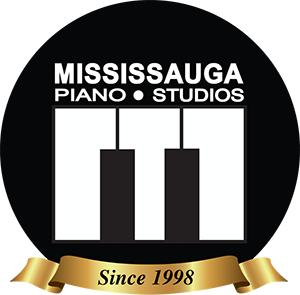 I warmly invite you to experience the difference with Mississauga Piano Studios and make the discovery for you and your child… on what makes our instructors so truly special! MPS was founded in 1998. MPS is guided by the internationally renowned Royal Conservatory of Music. Our philosophy is “Excellence in Music” — To nurture and encourage each and every individual student to be the very best that he or she can be. Our beginners are nurtured in excellence. They are taught the proper technique, methods, arm and hand position right from the start. We offer the services of 75 experienced and outstanding instructors across the GTA. Our friendly instructors are talented, dedicated, and caring. MPS prides itself in providing very affordable lessons 7 days-a-week. We care about your budget. We offer in-home or in-studio classes as an option for all our students. Private classes are available in Piano, Keyboard, Guitar, Vocals, Violin, Flute, Clarinet, Saxophone, Drums, and Theory. MPS hosts our famous concerts for the entire school in May and November. Twice-yearly progress report cards for each student. MPS works in conjunction with RCM Examinations to make examinations available 6 times each year. Festivals and competitions are an option as always. Music Lessons for all ages. We know how to make it fun! Joy-filled music with an innovative touch in everything we do. We love what we do! Because we know that our students enjoy the ways and methods we use when we teach, we invite you to check us out. Our goal is to help each individual develop a real love for music, so that it becomes lifelong.